Kinsta offers 24/7 support via our online messaging system, which is always one click away in your dashboard. 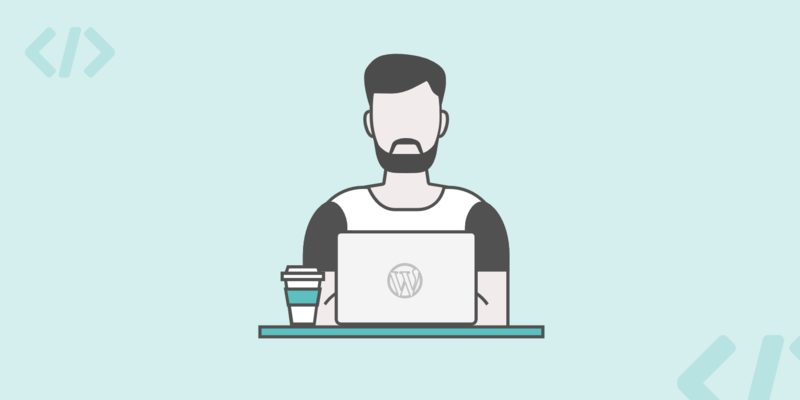 Our team of engineers are developers, contribute to WordPress core, and use WordPress on a daily basis. As a result, the expertise of our support department is second to none. You’ll always have a knowledgeable team member on the other end. Support work often requires careful, focused thought and investigation. Keeping support solely online allows us to better help you troubleshoot your website in a speedy and more efficient manner, as our engineers are able to focus all of their energy on solving your support concerns with the fewest number of distractions and interruptions possible. This, in turn, means that your support requests are ultimately resolved faster. We believe it wouldn’t be possible to provide the same effective assistance over the phone. A ticket allows us to immediately pull up your customer information so we don’t need time to figure out who you are. 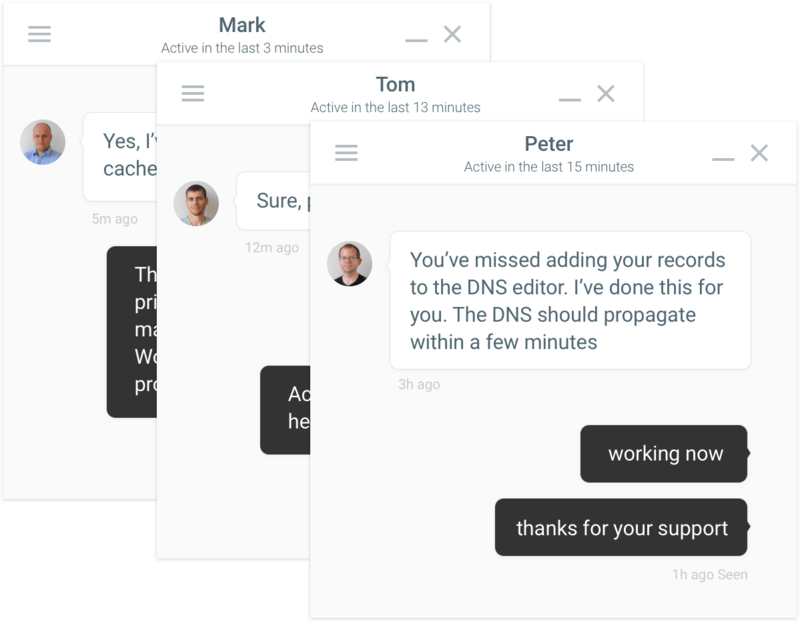 Our messaging system allows for two-way sharing of screenshots, links, code snippets, and videos of problems you are having. This ensures everyone is on the same page and in turn helps our support team pinpoint the issues faster. We’re able to automatically gather technical information for research and troubleshooting purposes, as well as being able to link you directly to our online Knowledge Base, of which we are constantly improving. All support tickets and conversations are stored away for easy access at all times. This allows for anyone on our team to easily pick up where another left off, therefore never having to ask you questions twice.